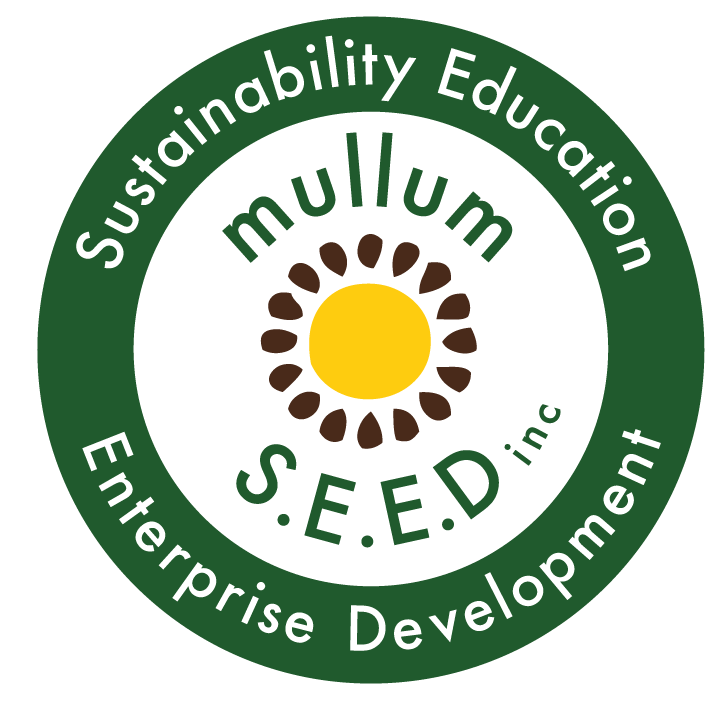 Get involved - Mullum S.E.E.D. Inc.
Mullum S.E.E.D. hosts supervised programs for participants who need to meet Work for the Dole and Centrelink requirements to receive their benefits. These “mandated volunteers” gain work related skills that increase their employment opportunities in the wider community. Our Work Development Order program assist people who are on a low income to repay new or long-standing fines with the State Debt Recovery Office by volunteering in our projects. We can, from time to time, in special, very low risk cases, manage court appointed community service participants helping them repay their debt to society with practical, hands on activities. Mullum S.E.E.D. is a registered environmental organisation with Charity and Deductible Gift Recipient Status. Our Bunya Sustainability Fund manages donations made to our various projects and partnered organisations and offers tax deductible receipts for donations over $2.